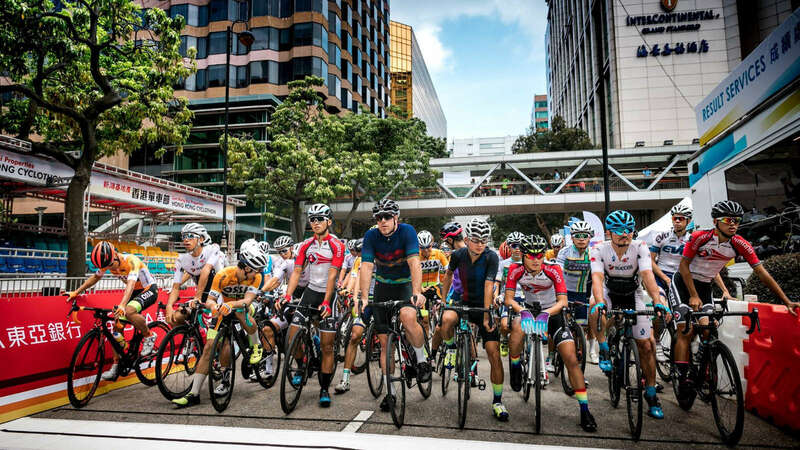 The fourth edition of Sun Hung Kai Properties Hong Kong Cyclothon will kick off on 14 October morning, with thousands of amateur and professional riders from all over the world joining the popular 50 km Ride and 30km Ride. 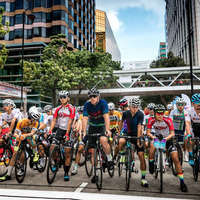 Those looking to challenge themselves can speed across iconic landmarks in Hong Kong, while young riders and families can take part in leisurely rides in the city centre. 1. Is the Cycling Technique Assessment mandatory? Racing members of The Cycling Association of Hong Kong, China Limited, members of Union Cycliste Internationale (UCI), experienced cyclists in possession of the National Cycling Federation Licence, member or license holder of other cycling associations, finishers of corresponding rides of the 2017 Sun Hung Kai Properties Hong Kong Cyclothon or those who are able to provide a certificate/document to prove that they have successfully completed a cycling race or event, such as Hong Kong Triathlon, Gran Fondo New York, Ride London or OCBC Cycle (Singapore), etc. The Organiser reserves the right to reject any Applicant who fails to provide valid documents or pass the cycling technique assessment. 2. 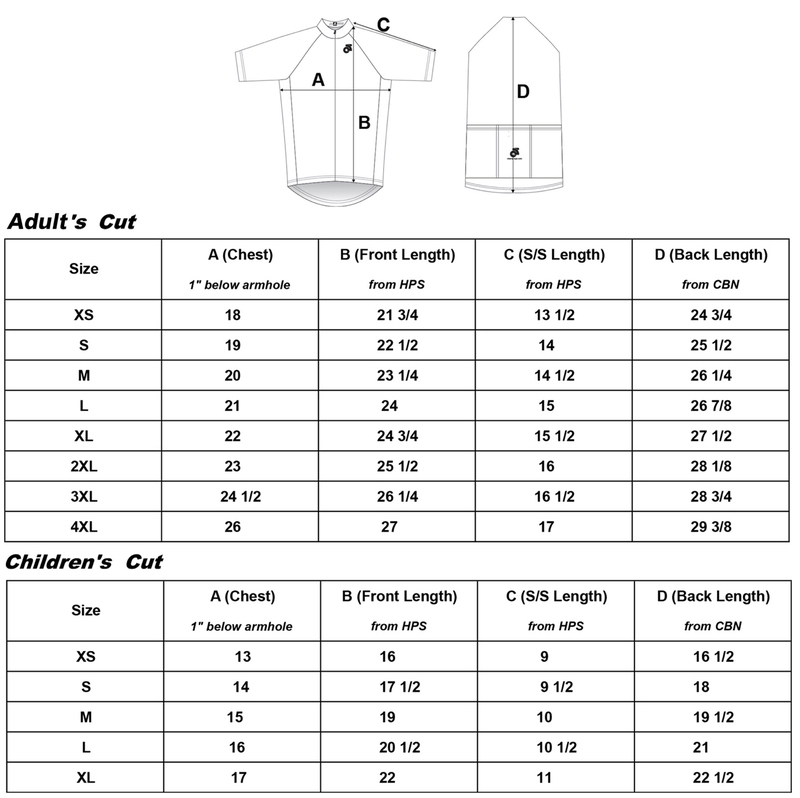 What is the minimum age for participant to join the race? 3. Does it counts as overseas if they are non-Hongkonger but reside in Hong Kong? We welcome all tourists of Hong Kong to sign up for this event through this site. 4. What’s the timing and details of the Cycling Technique Assessment? - Finish a 60 metres route with a narrow u-turn in 16 seconds without knocking down any obstacles/cones or the foot touching the ground). Assessment is most probably on a flat terrain. 5. Is the assessment free? 6. Do I have to bring my own bike? You can have the options of bringing your own bike or renting bike from event organiser. 7. When should I submit my assessment proof? Race requirement to either submit Provide Cycling Membership/past assessment Certificate or to attend Cycling Technique Assessment 1 day before. 8. What if I do not have any assessment proof? You can still join the event. However, you will need to arrive one day before the event to take part in the Cycling Technique Assessment. The assessment consists of 2 tests (ride 15 mins plus u-turn). If your skill level doesn’t allow you to pass these 2 tests, you will not be allowed to participate in the event. 9. Can you recommend me some nearby hotels? Nearby hotels : Kowloon Shangri-la, Regal Kowloon, Royal Garden, Park Hotel, Kimberley Hotel, Imperial Hotel ( the last 2 are more budget friendly). 10. How much is the rental of bike from the organiser? Rental for 2 days is at HK$220 per each 26-inch mountain bike.